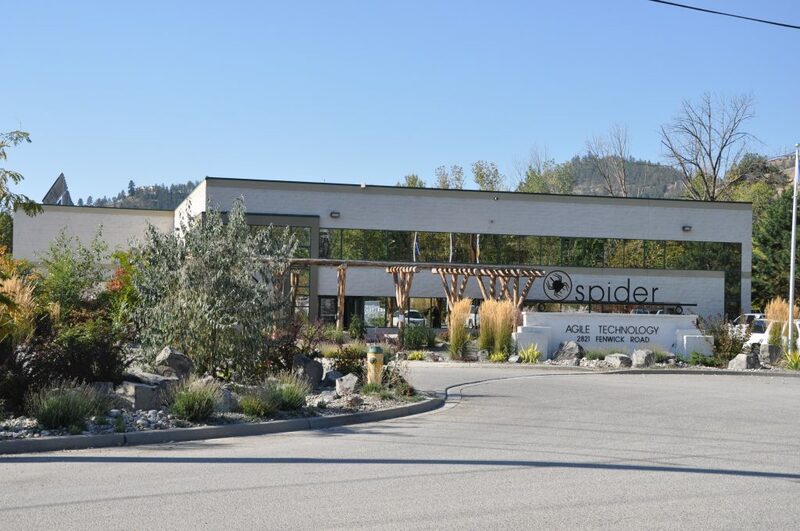 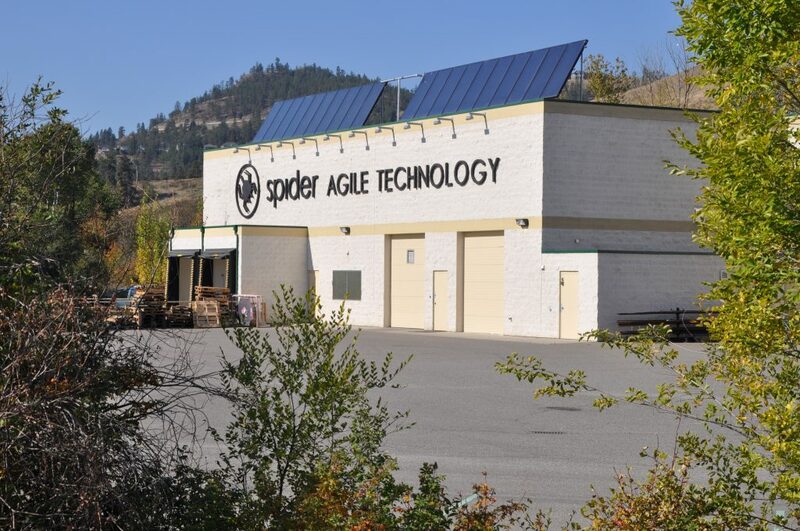 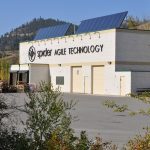 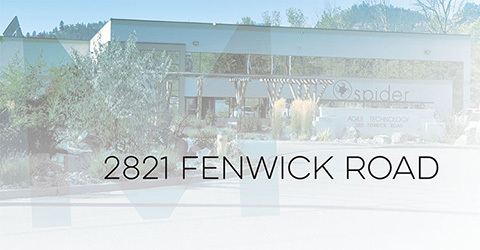 2821 Fenwick Road is a modern 26,718 square foot building, situated on 3.183 acres located in north Kelowna. 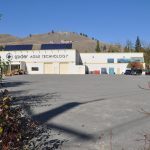 This industrial concrete block facility includes 11,039 square feet of staff, manufacturing and office facilities and 15,679 square feet of manufacturing, warehouse, service centre and loading docks. 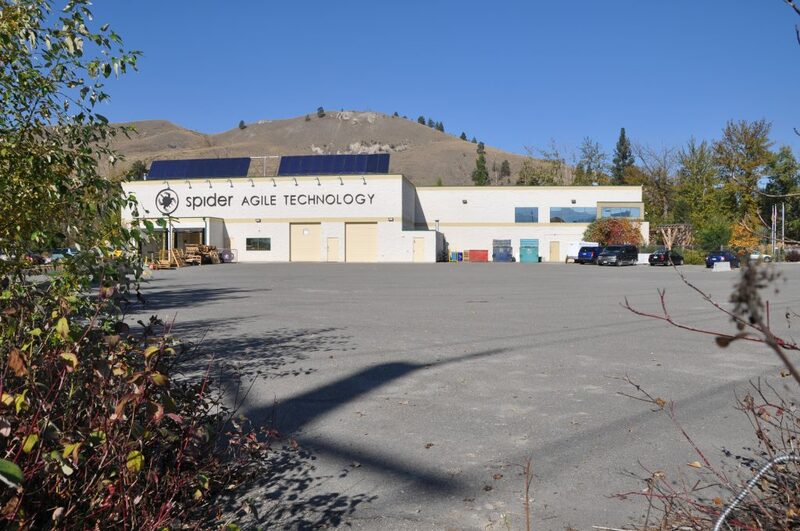 The innovative, freestanding building features an extensive kitchen, cafeteria, fitness centre, modular wall panels and a raised modular computer floor. 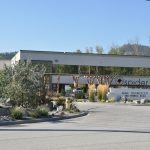 This property is located within a cul-de-sac on Fenwick road, conveniently connected to Highway 97 providing excellent access to Downtown Kelowna, YLW Airport and surrounding municipalities.